The dead are returning to life and attacking the living. Before society collapses completely, some survivors are still able to communicate via radio. What remains of the government continues to attempt to preserve order…or at least contain disorder as best they can. 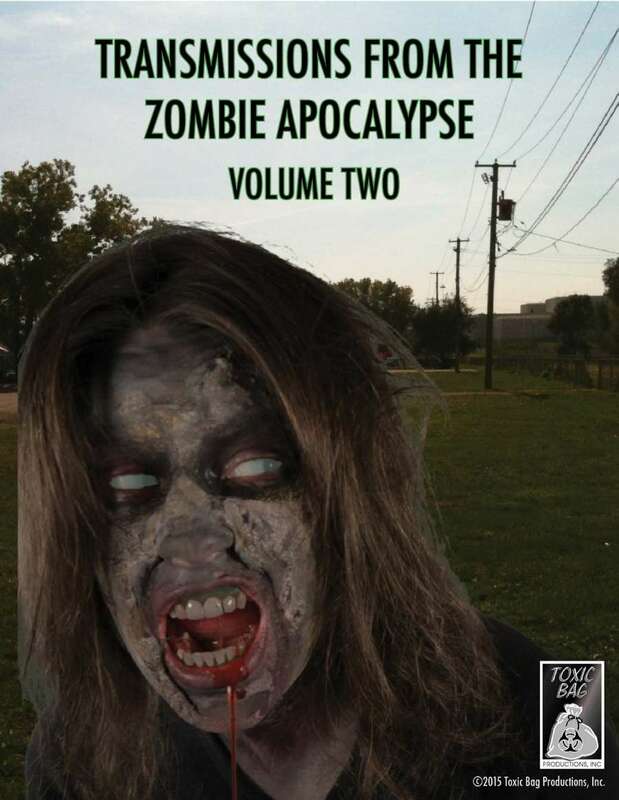 The follow-up to our Transmissions from the Zombie Apocalypse Volume One collection, Transmissions from the Zombie Apocalypse Volume Two gives you more audio clips to use during your zombie campaigns. Now your players can hear more of what's going on as the crisis unfolds. Several of the sounds on Volume Two are designed to be played in order over the course of an adventure, to give the sense of a worsening situation. • Presidential Address to Congress: The President of the United States gives a speech in response to the growing threat, in an effort to communicate to the American people (and the world) that the U.S. Government and military are doing what they can to handle the crisis. • Office of Emergency Preparedness “Please Stand By” message: This station is now part of the Office of Emergency Preparedness network. Any minute now the OEP will start broadcasting updates about what to do. Any minute now… Comes in “clean audio” and “distorted audio” versions. • Office of Emergency Preparedness Draft Announcement: The OEP announces that they’re calling up…well, basically everybody. • Severely glitched Office of Emergency Preparedness message: one of the OEP messages from Volume One, now badly degraded from weeks, months, possibly years of repeated plays. • Dana’s broadcasts: A young woman seeks shelter in the abandoned WTBI radio station and finds that it’s still operational. She decides to try to communicate to the outside world. She also scans the airwaves for any other transmissions she can find, and updates any listeners about who else is still out there. Series of five broadcasts that get progressively more dark and hopeless.